No matter the medium, ideas rarely survive the creative process completely unscathed. There are many reasons why and sometimes it’s a simple case of execution getting in the way of the concept, the two eventually forced to meet somewhere in the middle. This is especially true of games, and it’s not unusual for there to be multiple iterations of the idea that birthed a project before it finally bears fruit. 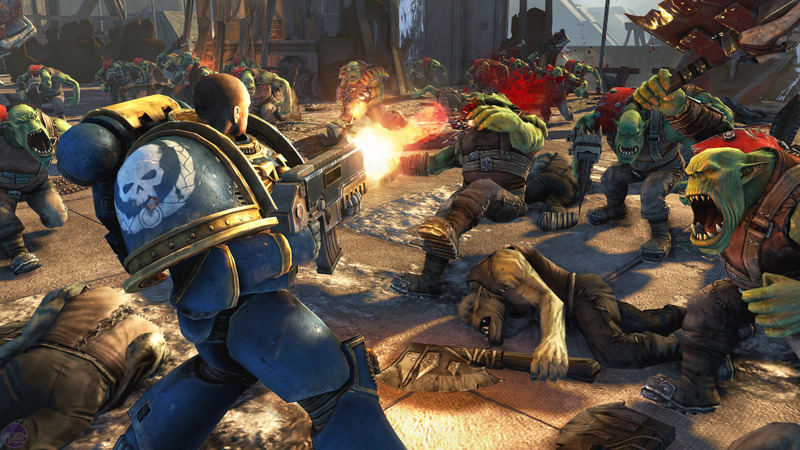 Warhammer 40K: Space Marine has arguably been several decades in the making. 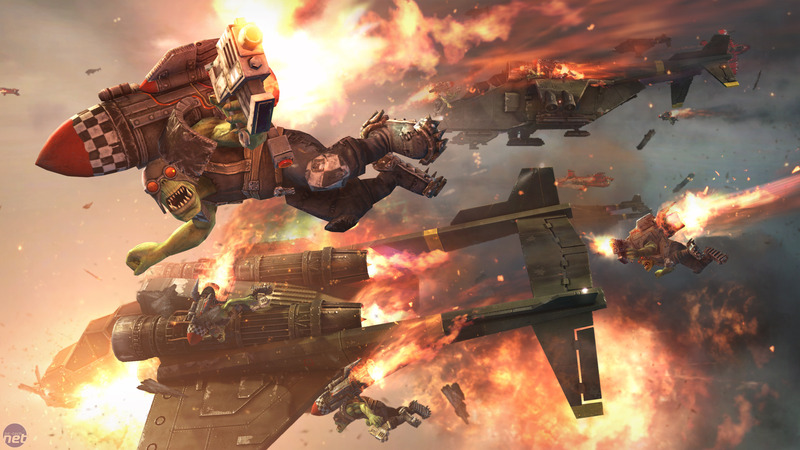 While Warhammer 40K is older than computer games as we know them now, and has been hugely influential in both imagery and theme for lots of games, fans of the iconic Space Marines had been fervently waiting for a title that would accurately bring to life the brutal exploits of their beloved far future zealots from the front lines. In 2011 those fans finally got what they had been waiting for - but what of all the Space Marines that were left behind? “In some ways it’s easy to know where to start because it’s not a new subject for Relic and there are so many fans of the tabletop here as well as the universe in general. There’s a lot of knowledge that just sort of permeates the place. “Games Workshop is very protective of their IP and they have very specific rules about how the Space Marines are to be portrayed including how they talk, what they would say. Of course this has an impact because certain lines just weren’t right so we had to come up with alternatives. One of my favourite lines in the game is when Sidonus is casually killing Orks at the very start and tells Titus not to worry that he’s kept him a few. I love the delivery and our sound team inserted a random dying ork in the background that just sells it to me. Originally that line was different; it involved Sidonus saying he was taking a nap (or something like that) except Space Marines don’t take naps. So, while we definitely had to adapt to Games Workshop's guidelines, the results often ended up being worth it." Warhammer Online: Age of Reckoning is moving to a free-to-play model in its final days before the servers are shut down in December. Mythic not renewing its Warhammer licence.